Pink Sparrow is a cooking instruction company owned and operated by Jennifer Jones. She created this company to pass on her passion for food and cooking. Jennifer Jones is a graduate of the Culinary Institute of America and has been working in the restaurant industry for over 15 years. After teaching her first cooking class party, Jennifer knew this is the career she wanted. She enjoys teaching and encouraging her students to get excited about food. After years of working for other people, Jennifer decided to break out on her own and bring her passion for food to you. 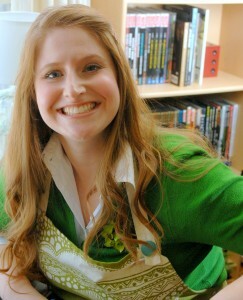 She is proud to have LA’s FIRST in-home cooking class company and looks forward to working with you!